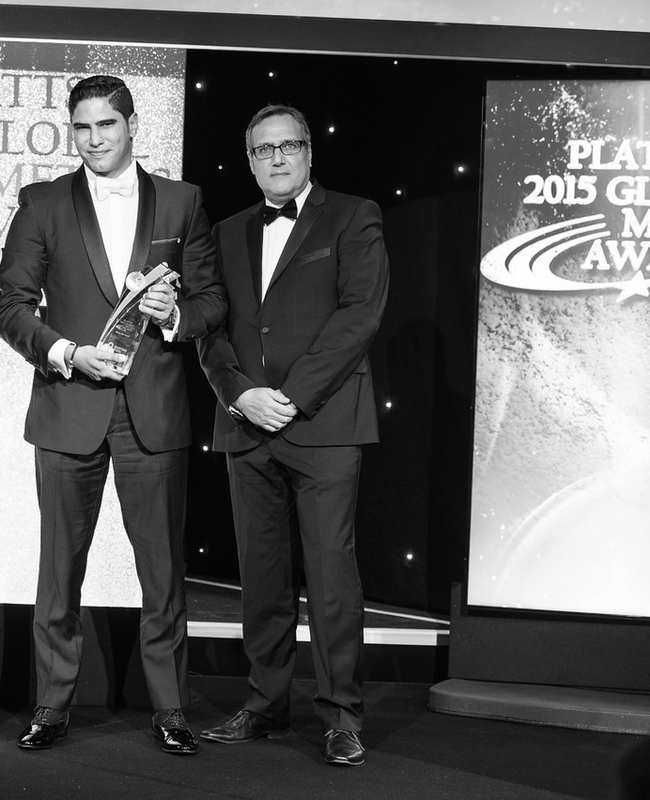 Egyptian Steel was named the Rising Star of the Year at the 2015 Platts Global Metals Awards, held in London on May 21. Hosted by Platts, a leading global energy, metals and commodities information provider, the annual awards programme honors exemplary performance in a dozen categories spanning the entire steel, metals and mining complex. The Rising Star award recognises the achievements of a start-up business that managed to elbow into a new space in an already crowded industry which required guts, flawless execution, brilliant marketing and a tremendous organizational ability to learn fast. The winner is an organization that has been established less than 10 years ago and has shown the highest growth rate and potential. The winner is an organisation that has been established less than 10 years ago and has shown the highest growth rate and potential. Mr. Ahmed Abou Hashima, CEO of Egyptian Steel, received the award during the ceremony.